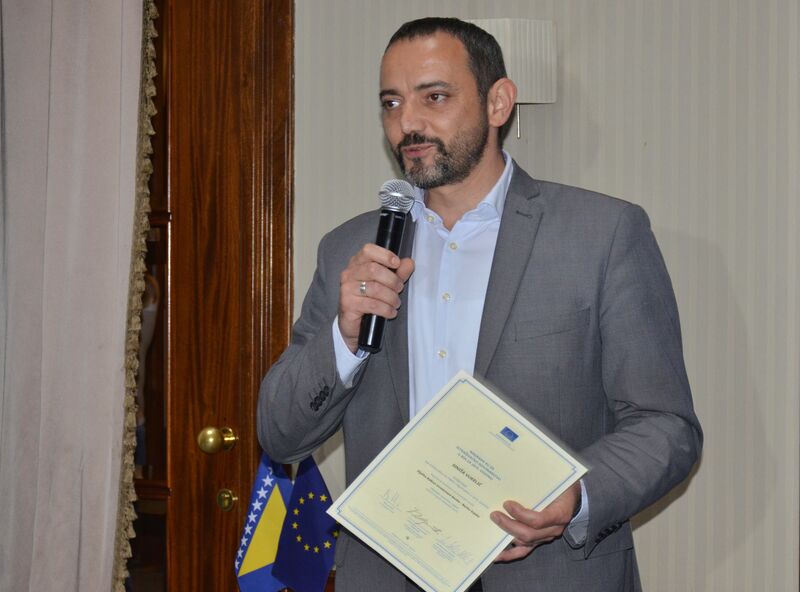 EU Award for the best investigative story in 2015. was given to Siniša Vukelić, for his investigative series “Balkan Investment Bank Robbery“, which was published by Capital.ba. Second place went to Aladin Abdagić of Center for Investigative Journalism (CIN), for the story „Covic's wealthy father-in-law“. 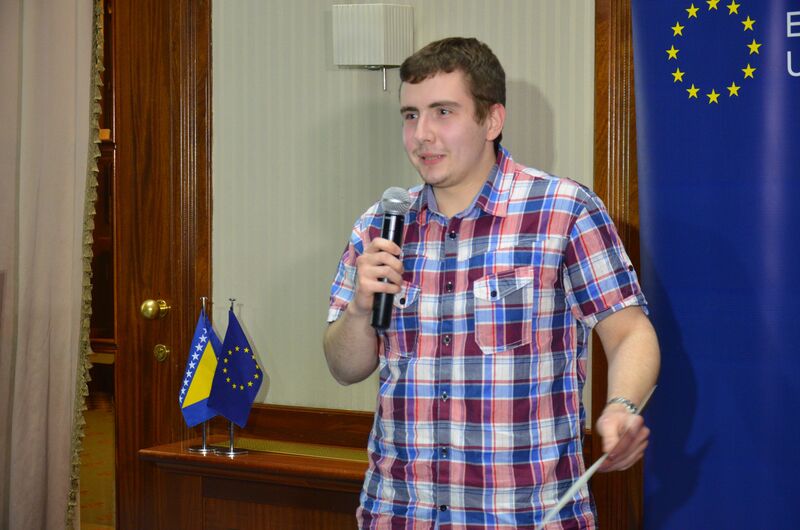 This year, the best story by a young investigative journalist was awarded for the first time and the winner is Stefan Mačkić, who investigated corruption in Republika Srpska's concession contracts, published by website eTrafika. “The Award is about showing how much we value investigative journalism. It strongly contributes to transparency, good governance and to the implementation of the people's right to know. 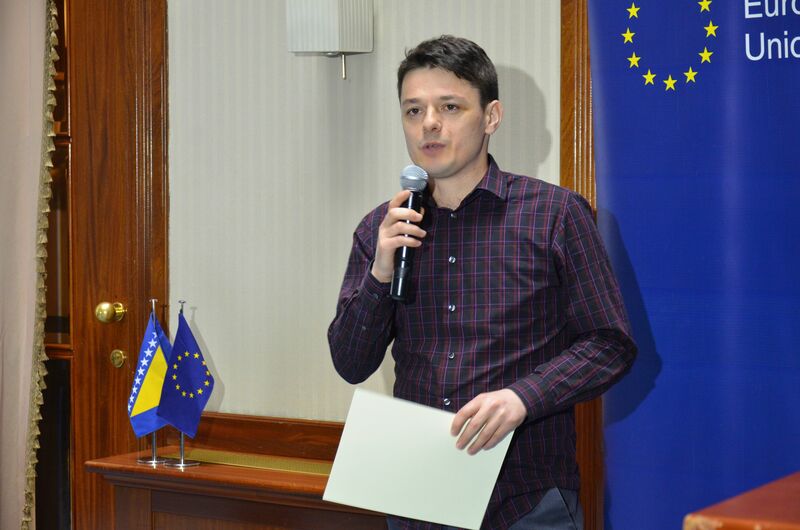 It brings information that is in the public interest to light“, said Jan Snaidauf, Head of Political and Economic Section of EU delegation for B&H, who opened today’s ceremony in Sarajevo. 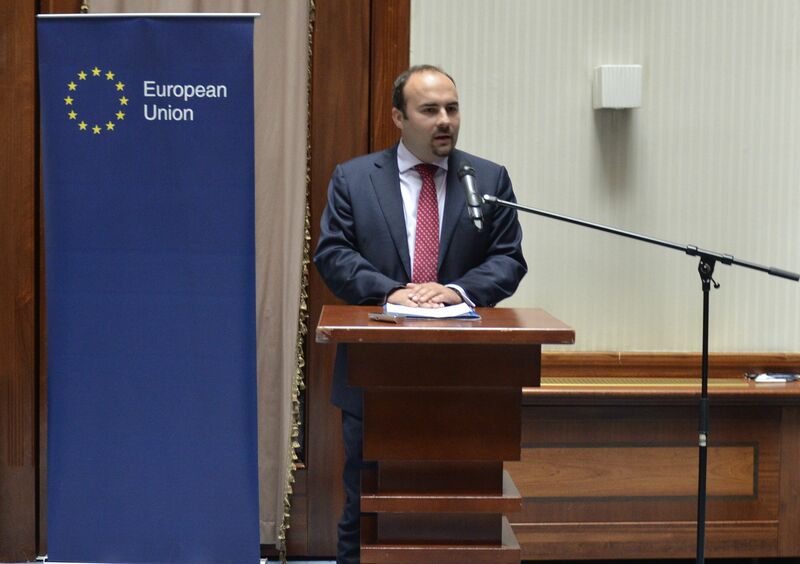 “Freedom of expression is a key indicator of a country's readiness to become part of the EU. It implies a commitment to democracy and political accountability. Accordingly, no country can join the EU without guaranteeing freedom of expression as a basic human right“, concluded Snaidauf. 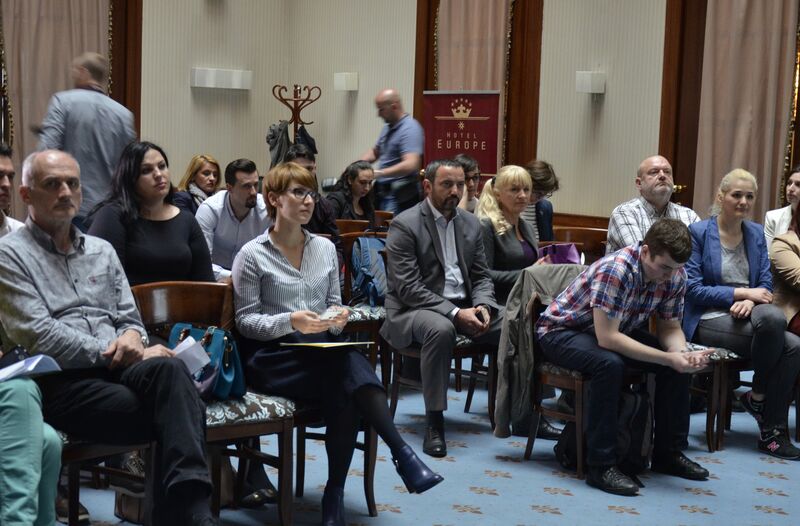 The Jury comprising of Borislav Kontić, Helena Mandić, Belma Bećirbašić, Tanja Topić and Zoran Ivanćić, selected the winning stories among 56 nominations, by far the largest number in the region. 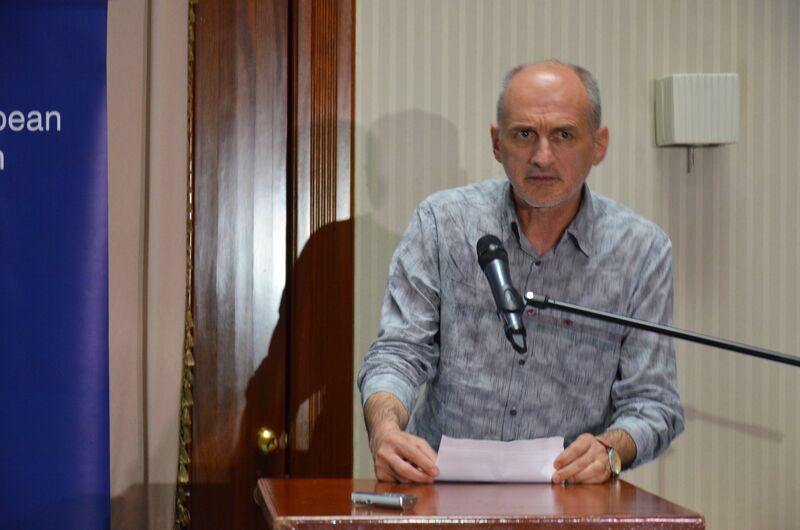 Siniša Vukelić, first prize winner, said that investigative journalism and media in Bosnia and Herzegovina cannot be isolated from the state of judiciary, education and the general political climate. “But together, we can make small steps towards the goal. Investigative journalism alone cannot eradicate crime and corruption, but a series of small steps will achieve a great things”, he added. The EU award for investigative journalism will be given each year in the period of three years in each of seven EU-Enlargement countries: Albania, Bosnia and Herzegovina, Kosovo, Macedonia, Montenegro, Serbia and Turkey, rewarding the investigative journalistic work published in 2014, 2015 and 2016. Investigative stories contributing to transparency and reporting on societal issues related to abuse of power and fundamental rights, corruption and organised crime that otherwise would not have been brought to the public's attention will qualify for the award. The award fund for seven beneficiary countries for three years in total is 210,000 euro. Annual award fund for each country is 10,000 euro; 1-3 journalists shall be awarded in each country each year; 3000- 5000 euro per individual prize is to be awarded.